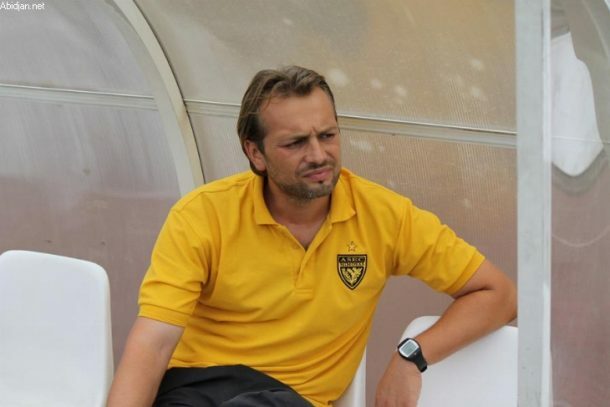 Ismaily SC have officially announced the appointment of former Esperance and Asec Mimosas coach Sebastien Desabre to replace Abo Taleb El-Eissawy. The French coach encountered many Egyptian team throughout his career. He was also temporarily in charge of Moroccan giants Wydad Casablanca last year in their 5-2 victory over Zamalek in the CAF Champions league semi final’s second leg, but lost on aggregate 6-5. The 40-year-old was also in charge of Cameroonian side Cotton Sport when they lost against Al-Ahly in the 2013 CAF Champions League semi final after drawing 2-2 on aggregate and losing 7-6 in penalties. Desabre’s is set to take charge of El Darawish starting from Tabuk International Tournament that will take place in Saudia Arabia this summer.